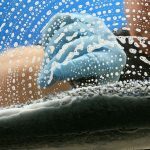 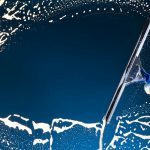 Many people who search for “Ada window cleaner” or “Cascade window cleaner” are looking for help with an intractable problem in our area – hard water stains. 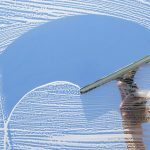 Around Chicago, hard water can do such damage to windows, you may think you have no other choice than to replace the glass. 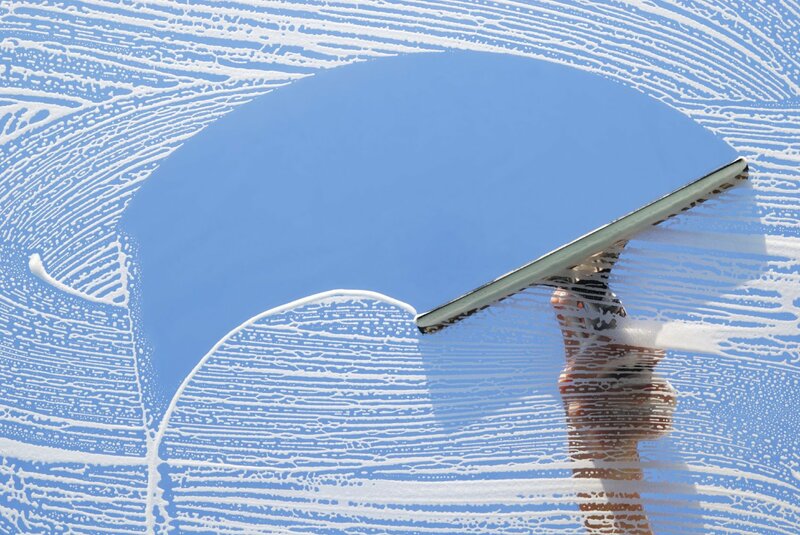 Rather than replacing windows, many people look for a window cleaner Chicago trusts to clean hard water stains from their windows. 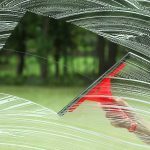 An experienced Chicago window cleaner may also advise protective measures that can be taken for your windows to help prevent spotting, hard water stains, and clouding.